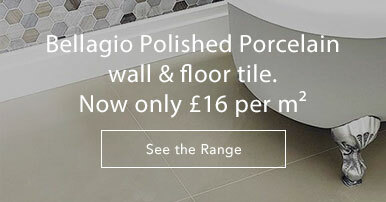 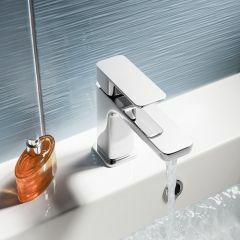 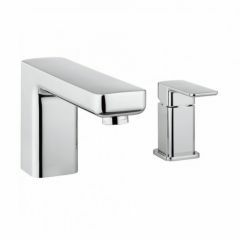 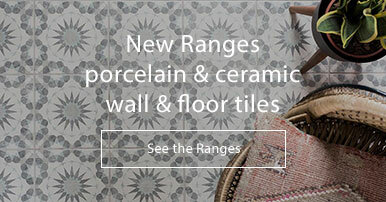 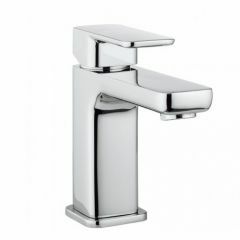 Crosswater Atoll tap collection- Simplified geometric form that emanates Metropolitan style. 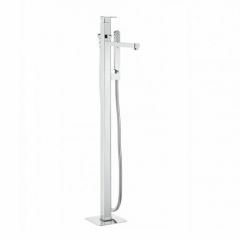 Square look chrome tap collection with basin monobloc, basin 2hole set, basin tall monobloc, bath shower mixer, manual shower valve, manual shower valve with diverter, floor standing bath shower mixer. 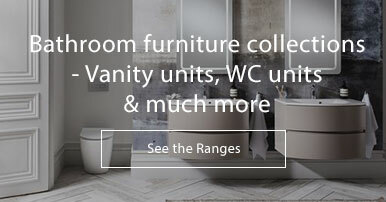 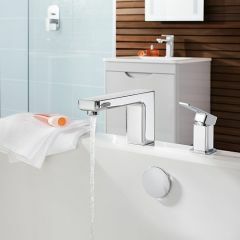 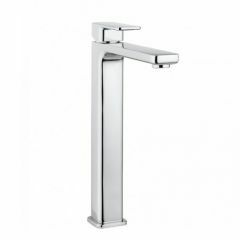 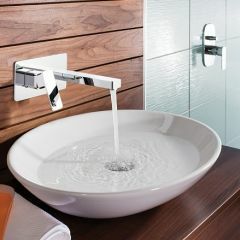 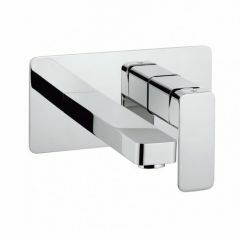 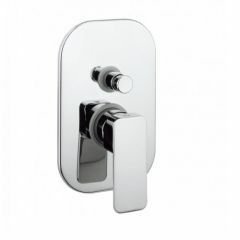 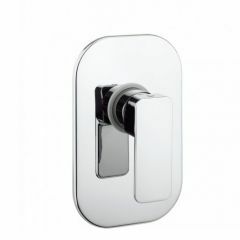 A modern look chrome bathroom tap collection.